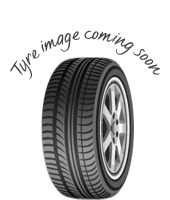 Sport 910 tyres from Primewell are high quality tyres that will let you enjoy your driving on every journey. You’ll get the best performance every time with great levels of grip and responsiveness in both wet and dry conditions and you’ll also be in control, which gives you the confidence you need to feel safe. Primewell tyres are of very high quality so you know they will last a long time and won’t let you down in the middle of a journey, so don’t miss out on Sport 910’s. 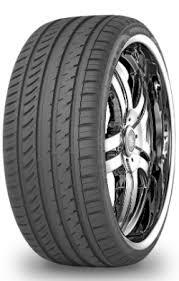 Sport 910 tyres from Primewell are high quality tyres that will let you enjoy your driving on every journey. You’ll get the best performance every time with great levels of grip and responsiveness in both wet and dry conditions and you’ll also be in control, which gives you the confidence you need to feel safe.Primewell tyres are of very high quality so you know they will last a long time and won’t let you down in the middle of a journey, so don’t miss out on Sport 910’s.